Jul 26 • Family • 4105 Views • 21 Comments on Who Is Ben 10? 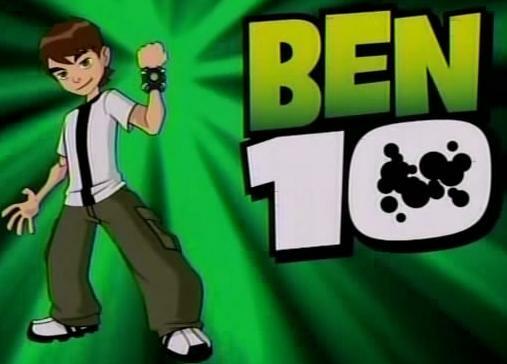 Benjamin Kirby Tennyson, or Ben 10 as he is widely known, is your average 10 year old kid who likes video games and riding his bike. Or at least he was, until he discovered adevice resembling a watch in the woods. The ‘watch’ turned out to be the Omnitrix which changes Ben’s world as he knows it; allowing him to transform into one of 10 different alien heroes when he wears it. Ben 10 is the leading character in the popular animated series which was created by a group known as ‘Man of Action’ and produced by Cartoon Network. First hitting the screens in a pilot episode in December 2005, Ben Tennyson has steadily become known and more popular to audiences wide and far. 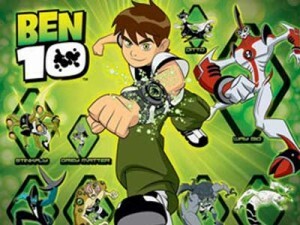 The Ben 10 series has since developed in to a further two, with a forth premiering in September 2012. The story began when Ben went travelling with his Grandfather, Max, and his cousin, Gwen, in his van for a summer vacation. After setting up camp, Ben went for a walk in the woods, straying from the campsite when his family members were. Ben 10 wandered into the woods and came across the foresaid ‘watch’ which attached itself to his wrist. This watch was the Omnitrix which was sent there by mistake and had originally been intended for Max. The Omnitrix recognised Max’s DNA in Ben and because of this, mistook Ben for his grandfather. The Omnitrix is defined as ‘All Matrix’ and was created with the intent of bringing a better understanding from the ability to experience the life of other, alien, species. 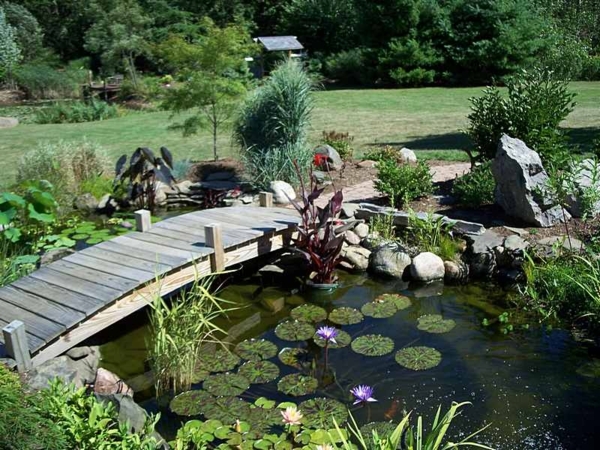 Ultimately, the idea was to ensure peace between the species of the universe. With the ability to read Ben’s mind, the Omnitrix allows him to morph into an alien that is suited to the situation he finds himself in. Each of the aliens or species that Ben can morph into has different special ‘abilities’. When Ben morphs in to one of these aliens, he is still his 10 year old self and his personality is there. He morphs in appearance, voice and takes on the strength and abilities that come with the particular alien. He is transformed, in effect, into a superhero. Facing the troublesome scrapes that most kid’s do, and trying to save the world at the same time, is not as easy as Ben expected it to be. To make things worse, he also finds the evil alien Vilgax stalking him for the Omnitrix with not so heroic intentions for its use. Vilgax is one of the villains Ben has to face and is one of the most feared. Nothing will stop him in his quest to have the Omnitrix. Vilgax will do whatever it takes to get it so he can use it for creating his own transforming super-army. Ben can morph into any of ten different aliens although, depending on the situation he is faced with, the Omnitrix will at times override his decision and morph him in to the alien it deems as the best for the task in hand.